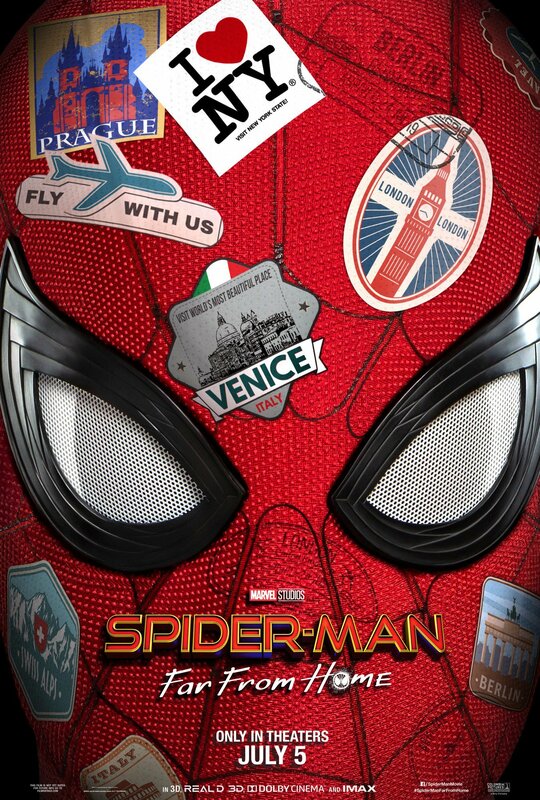 Sony Pictures and Marvel Studios have released the first official Spider-Man: Far From Home teaser trailer! Check out the first look at the sequel in the player below along with the official poster! 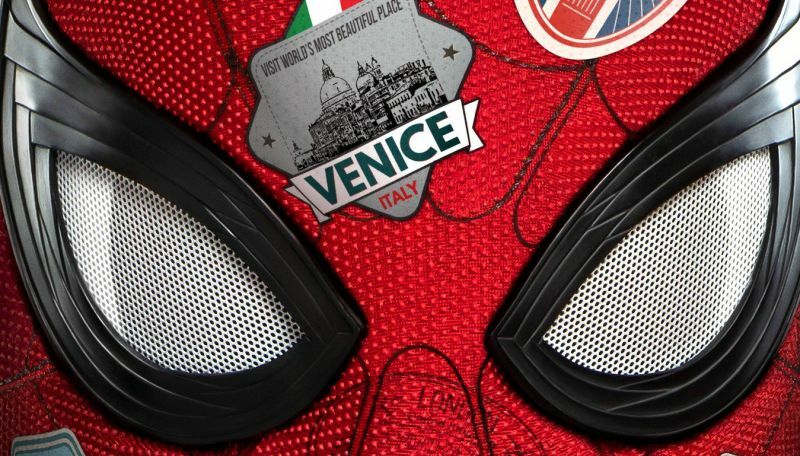 The post The Spider-Man: Far From Home Trailer is Here! appeared first on ComingSoon.net.